The Clay Trails are a perfect way of getting out on your bike whilst exploring parts of St Austell that may have previously passed you by. 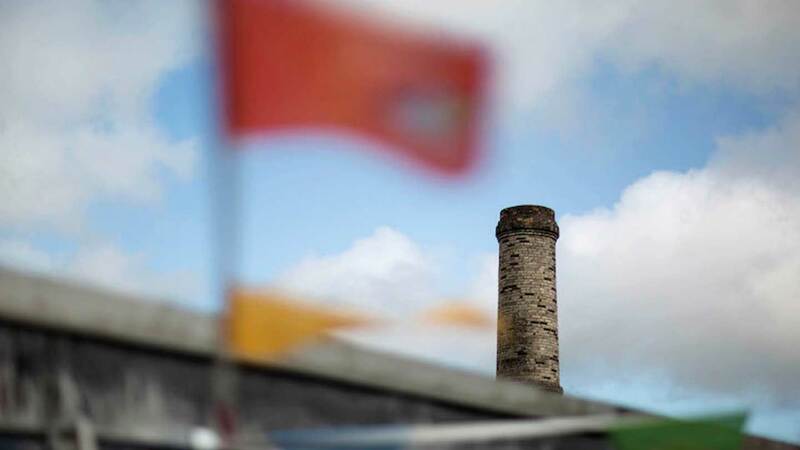 Winding their way through the area’s unique landscape, you’ll be given an insight into how the China Clay industry physically shaped our landscape. From this selection of trails expect turquoise dams, towering clay tips and historical listed buildings such as drying chimneys. Check out the posts below for some great cycle route ideas.